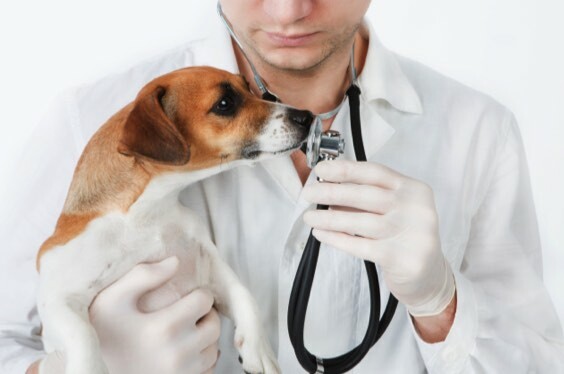 At Heartland Pets, we are dedicated to providing excellent customer service in order to find the perfect pet for you. We are dedicated to the protection of your pet. 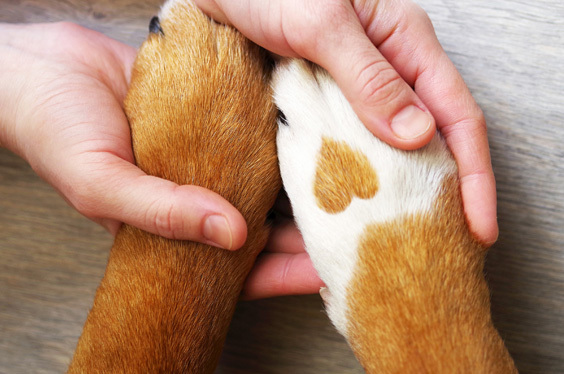 Learn More about our pet protection services. Looking for something specific? Fill out a Special Order form. Our state of the art location provides a fun hands on approach to learning about all about our pets. View our Financial Options and choose one that's right for you!